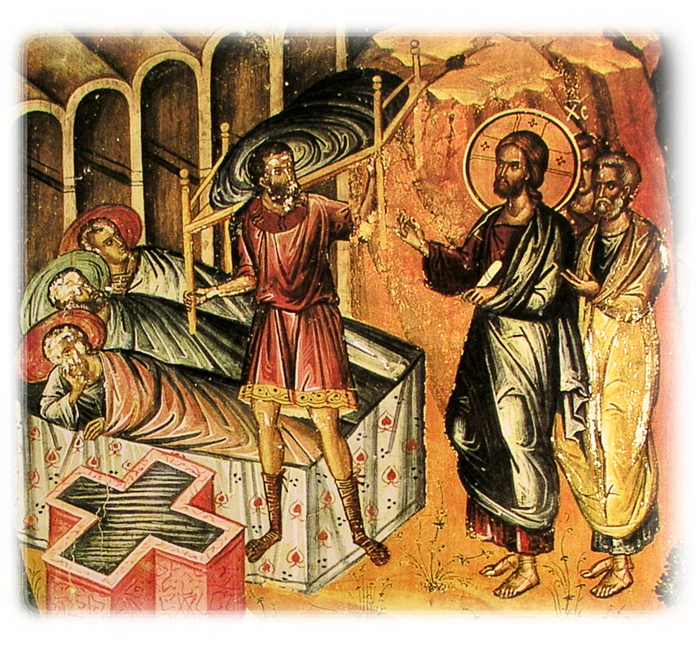 St. Maximos the Confessor: Sometimes men are tested by pleasure, sometimes by distress . . . 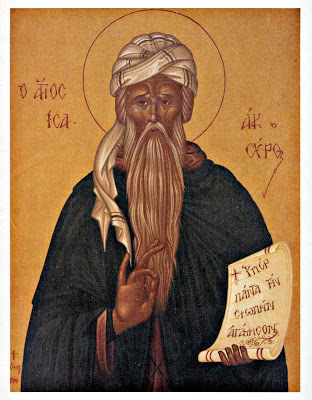 This entry was posted in Sayings from Saints, Elders, and Fathers, St. Maximos the Confessor and tagged God as Physician, Overcoming Sin/Passions, Passions, Quotes from the Philokalia, Spiritual Healing, Spiritual Illness, Suffering, Temptation on May 29, 2014 by . St. Maximos the Confessor: The sensible man, taking into account the remedial effect of the divine prescriptions, gladly bears the sufferings . . . The sensible man, taking into account the remedial effect of the divine prescriptions, gladly bears the sufferings which they bring upon him, since he is aware that they have no cause other than his own sin. But when the fool, ignorant of the supreme wisdom of God’s providence, sins and is corrected, he regards either God or men as responsible for the hardships he suffers. 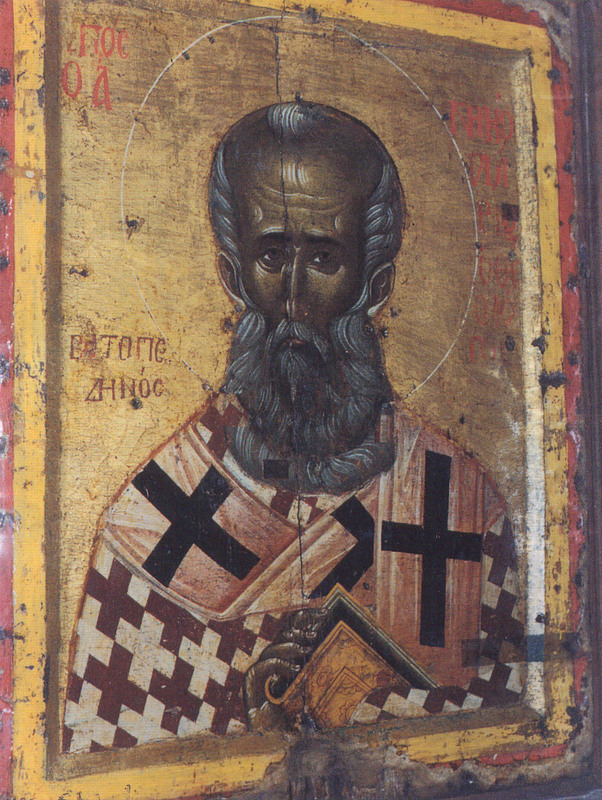 This entry was posted in Sayings from Saints, Elders, and Fathers, St. Maximos the Confessor and tagged Blame, Consequences of Sin, Correction, Fool, God as Physician, Omniscience of God, Quotes from the Philokalia, Rejecting God, Sin, Sinner, Spiritual Healing, Suffering on March 25, 2014 by .